No matter what line of business you are in, the integration of robots can improve your productivity, ergonomics, quality, reliability, reproducibility, flexibility, etc. We develop and produce under the RJ Robotique brand the solutions that are best suited to your requirements. 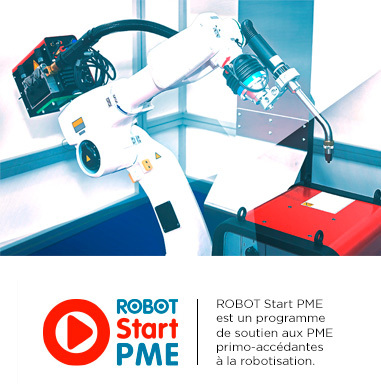 From the study to the creation of your robotic projects: we develop and produce under the RJ Robotique brand the solutions that are best suited to your requirements.